PIERRE CARDIN READY-TO-WEAR SPRING-SUMMER 2011. RUNWAY MAGAZINE ® Collections Special Selection “Fashion Treasure”. 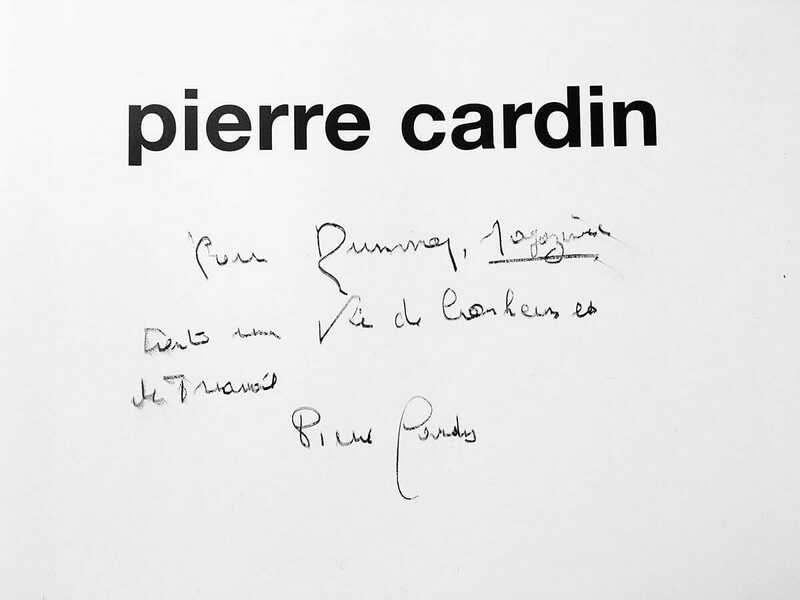 This is one of the latest and amazing collections of Pierre Cardin – the legend of fashion, for his 60 years of career in fashion and avant-garde innovations. This collection was presented in September 2010 in Paris and New York. 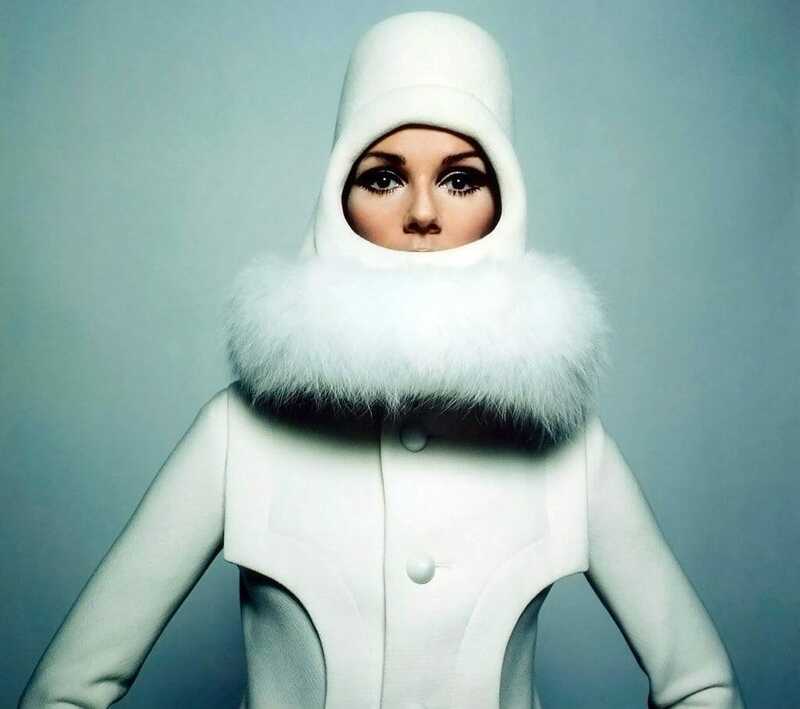 The most famous headpiece of Pierre Cardin in 1960s which made at this time cover in VOGUE magazine. Photographer Jean Daniel Lorieux, who recently also celebrated his career in fashion photographer and used his famous image on the cover of his book. 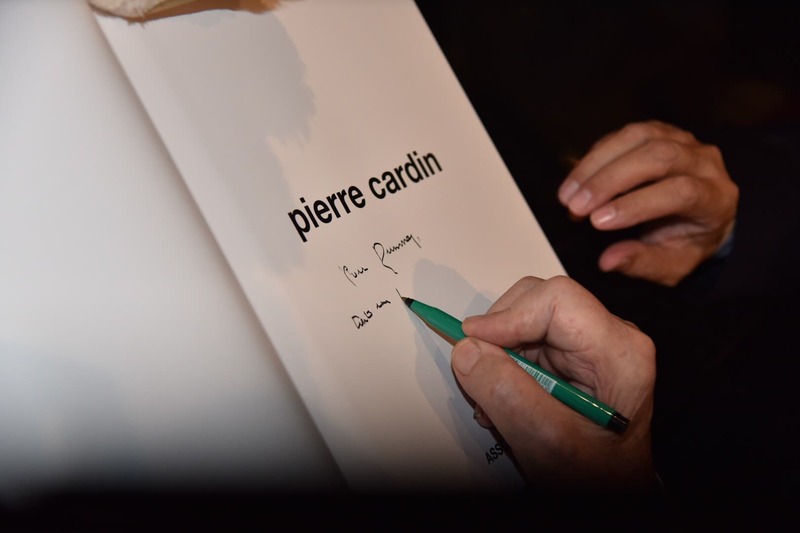 Pierre Cardin celebrated his 70 years on innovations in fashion in 2017 by publishing a book about his avant-garde innovations.